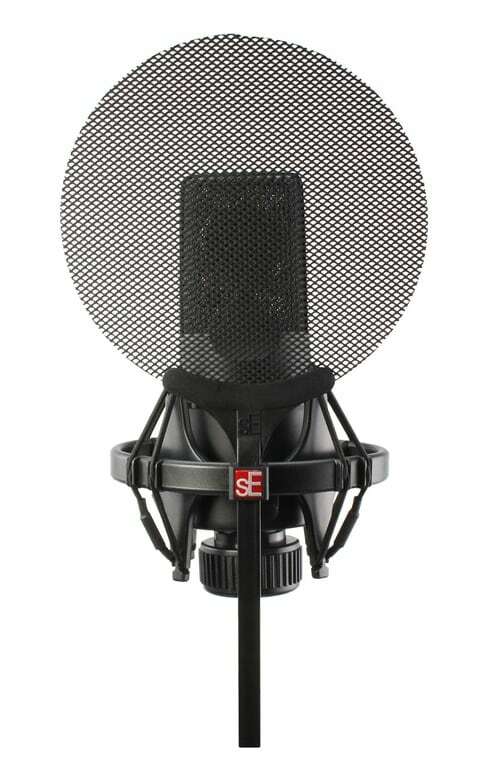 The sE Electronics Isolation Pack is the perfect mounting solution for your sE X1 Series or 2200a II Series microphones. 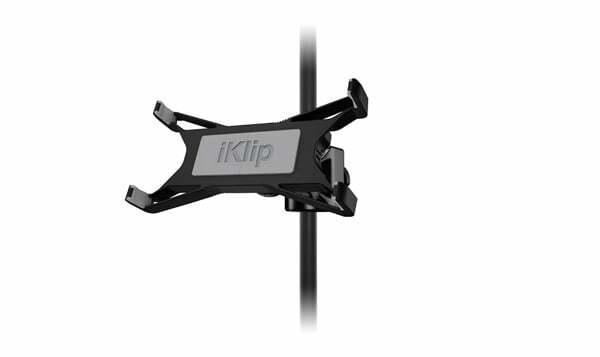 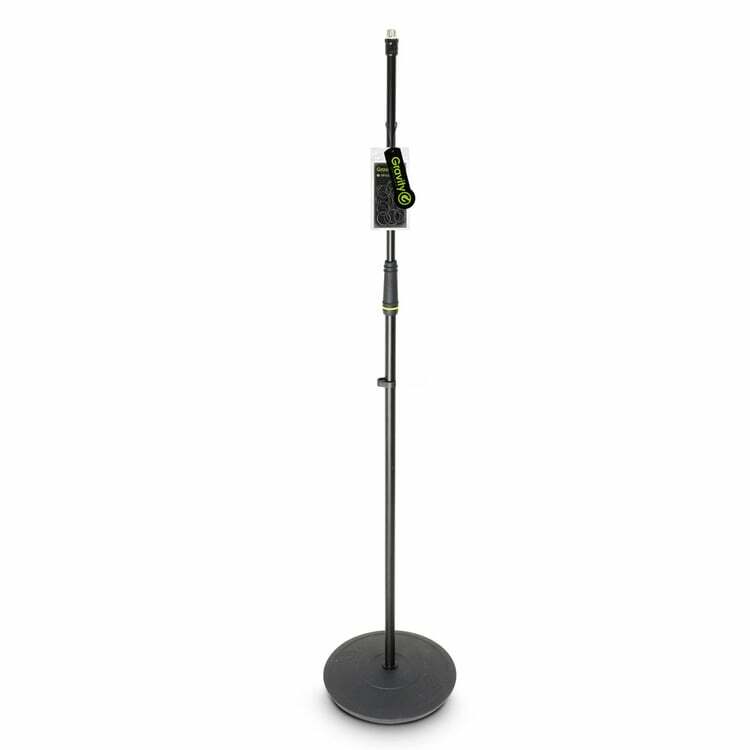 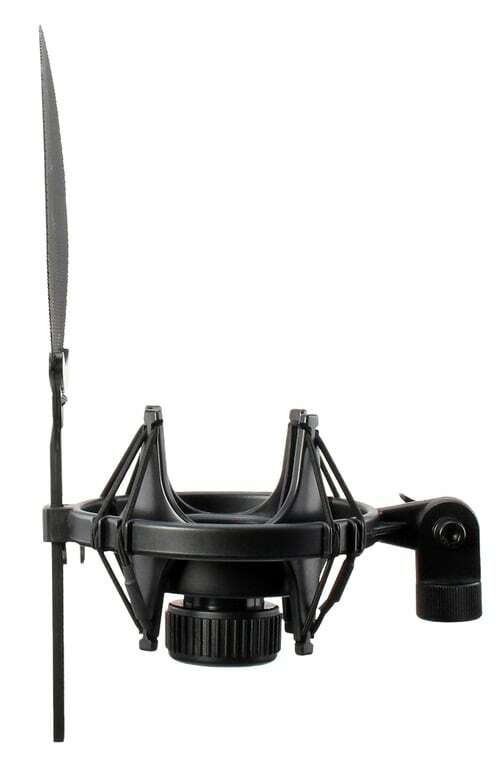 The pack comprises of 2 components; a shock mount with quick release, and an adjustable pop filter. 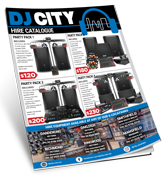 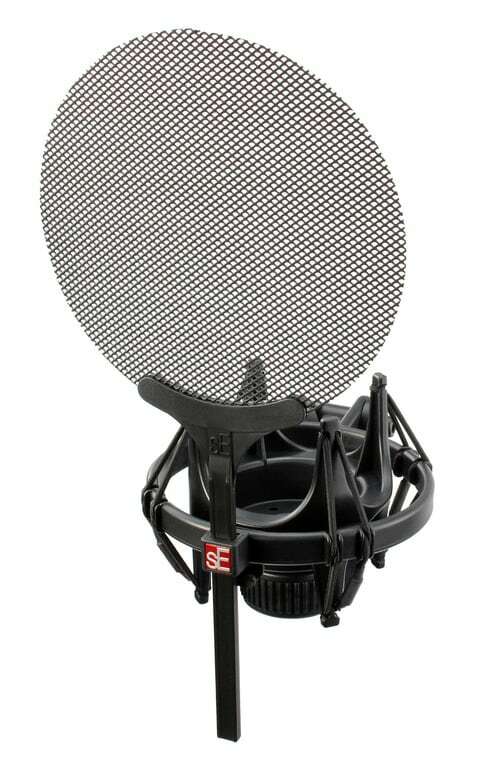 They work together to help improve the recording quality of your microphone and are a ‘must have’ for anyone in the studio! 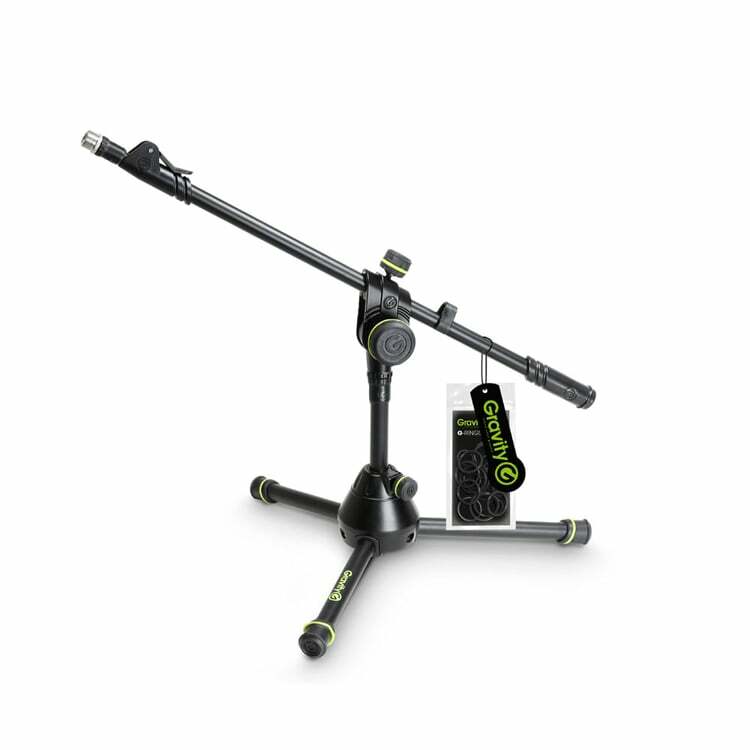 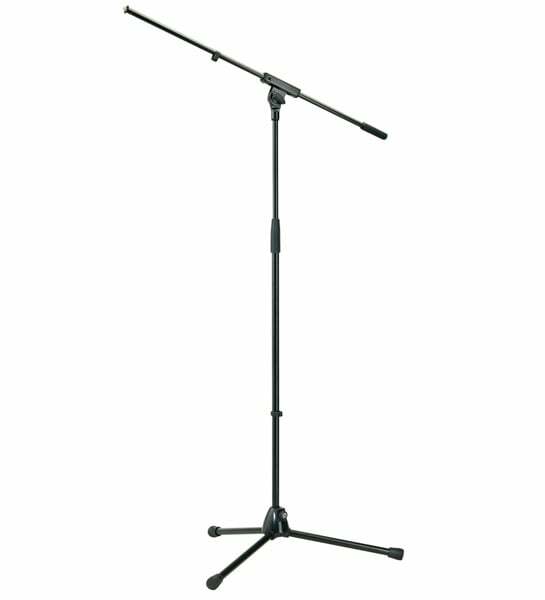 The shock mount help to de-couple the microphone from the stand, which prevents vibrations from reaching the microphone. 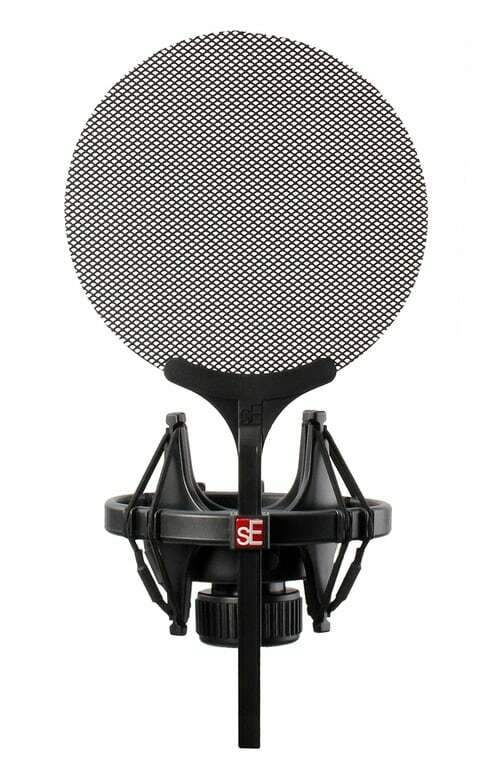 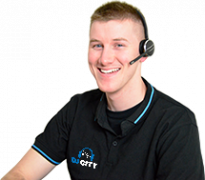 And the metal Pop filter helps to deflect plosives away from the microphone, for a clearer more level audio recording.